Dedicated to re-engaging modern audiences in historically informed performance, the Chicago-based ensemble @NewCommaBaroque features violinist Matthew C. Cataldi, flutist @Leighann-Daihl Ragusa, gambist @PhillipWSerna, harpsichordist Emily J. Katayama and a variety of other collaborators celebrating cultural diversity through our rich musical heritage in the concert hall and beyond. 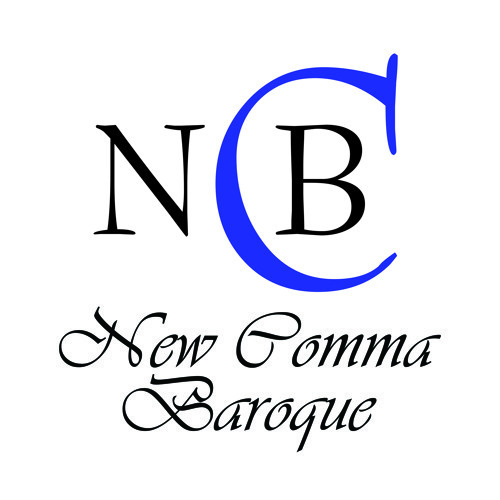 Advocating a strong sense of cultural context as well as community and educational outreach, New Comma Baroque works in close conjunction with Illinois’ first period-instrument public school Baroque orchestra at Adlai E. Stevenson High School in Lincolnshire, IL as well as other programs. Please join us in a vibrant and new way of experiencing Baroque music.